As we mention elsewhere on our website, at Knockout Pest Control & Termite, we offer both one-time pest control services and regularly scheduled services. 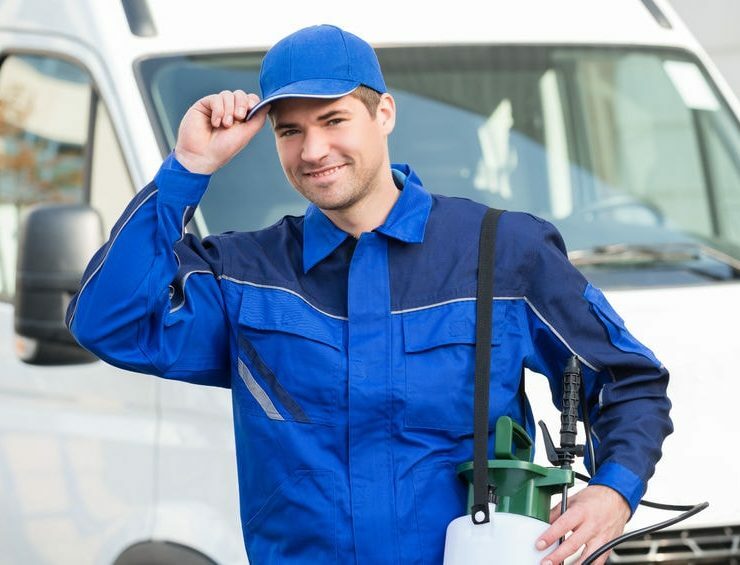 We wanted to go into more detail about some of the pest control services we offer so you can determine which type of service is right for your Temecula home or commercial space. For most people, termite control is a good example of a one-time service. You might notice, or suspect, that you have a termite problem in your Temecula home, so you call us out to assess and take care of the situation. We’ll determine if your structure should be treated with an Orange Oil spot treatment (for small, localized termite problems), termite fumigation (for large termite infestations), or another effective termite treatment. Usually, no regular service is recommended for termite control unless you have subterranean termites, in which case you may want to consider regular soil treatment to keep them at bay. Another example of a situation in which one-time service is a good option is for bee removal. If a bee hive is properly removed and the structural void that they previously occupied has been sealed up, bees are not likely to return to your home or office building and there is no need for further preventative measures. For some of the more common pest problems in Temecula, regularly scheduled pest control services really are the way to go. We can come to your Temecula home or office on a monthly or quarterly basis to control pests like ants, spiders, and cockroaches. By having a pest control technician out to your property on a regular basis, it greatly reduces the chances of experiencing an infestation, as our focus is keeping the pests out. But if you do experience a pest problem in between our regularly scheduled visits, we are happy to come out and take care of the problem at no extra charge. It’s one of the best benefits of being a regular Knockout customer! Customers who don’t have a technician come out regularly are basically waiting for an infestation to occur before they call us. When this happens, we will certainly come out and take care of any pest control problem, but this often means that some damage has already been done. For example, you may have had an ant infestation in your kitchen, resulting in you having to throw out large amounts of food. In this case, preventative maintenance most likely would have saved you money (and hassle). In our dry Temecula climate, ants are always searching for sources of food and water, and the inside of your home is a great place for them to find it. This is why regular ant control is almost a requirement in this area.